I have a collection of peculiar personal policies. From the non-use of towels, to failing to capitalize the pronoun i, to not apologizing. There is another practice which i embrace which i would ask you to consider. i take off the shirt and give it to them. Recently this happened with one of my all time favorite t-shirts from the anarchist book store in Philly, the wooden shoe. Micha (Fabian‘s dad) is now wearing it and i could not be happier. This conversation happened again this evening while i was at Acorn. 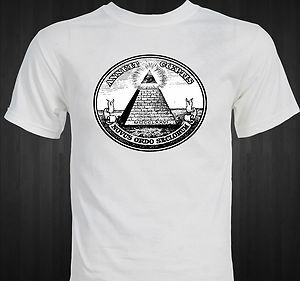 Ginger noticed i was wearing an Illuminati conspiracy logo t-shirt. Gimger’s t-shirt ginger does not have the eye cap stone. She is excited about the Illuminati conspiracies and quickly gains control of my shirt, in exchange for a nice pie chart “peace” shirt from the Acorn Commie Clothes. Unsurprisingly, this shirt made it’s way to me via the Twin Oaks Commie Clothes system. So i dare you. The next time someone compliments something of yours, offer it to them forcefully, genuinely – try to get them to take it from you as a gift. See what it feels like. 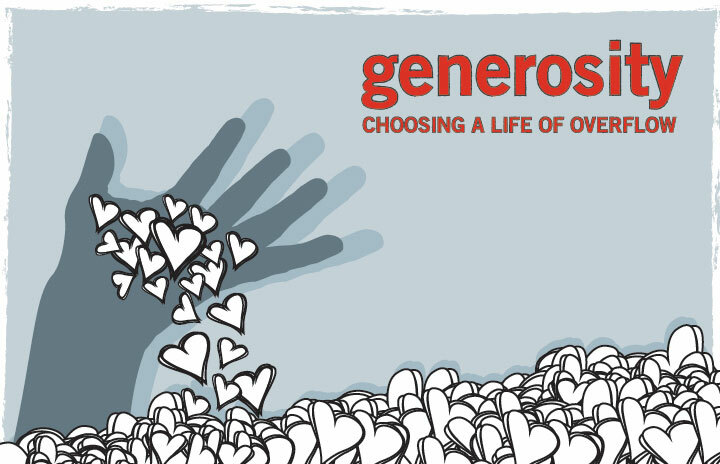 Maybe it is time for you to be less materialistic and more generous. Maybe. Yes! I do this too, but I have decided at this point I could not do that if someone was fond of the following things: my laptop, my bicycle, my eyeglasses. Everything else feels UFG (up for grabs) in my world. or you could just let them have both…better yet, if they need some hair for wherever, keep a scissor handy. Oh, I am such a terrible communard… I would not even be up for this with items received through East Wind’s Commie Clothes… LOL But I make up for it by always giving away books that people comment on: the more I love it, the more likely I am to get excited about gifting it to them! Yes! I’ll try doing that!